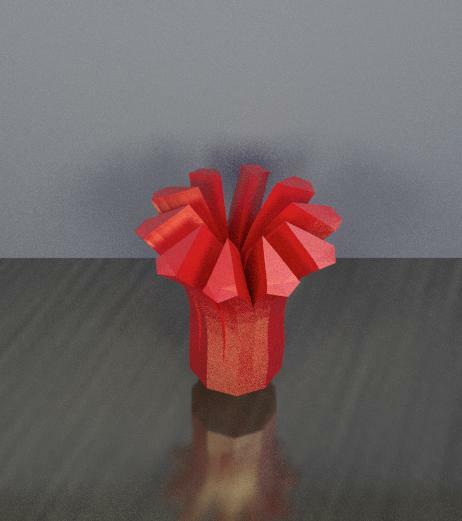 Abstract : Virtual cutting of deformable objects is at the core of many applications in interactive simulation and especially in computational medicine. The ability to simulate surgical cuts, dissection, soft tissue tearing ormicro-fractures is essential for augmenting the capabilities of existing or future simulation systems. To support such features,we combine a new remeshing algorithm with a fast finite element approach. The proposed method is generic enough to support a large variety of applications. We show the benefits of our approach evaluating the impact of cuts on the number of nodes and the numerical quality of the mesh. These points are crucial to ensure accurate and stable real-time simulations.